Latest information on status of talks concerning the possible agreement with Iran and impact on sanctions. 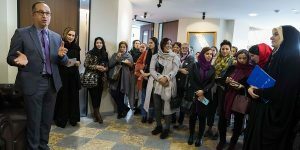 Iran’s economic role is expected to change significantly in the near future. Don’t miss the chance to learn more about Iran’s economy, business opportunities and get the latest update on the sanctions during the event Business Outlook Iran – New Opportunities held by Switzerland Global Enterprise and the Iran-Switzerland Chamber of Commerce. Be part of an interactive event and on analyzing the real business potential that Iran has to offer while exchanging views and best practice with political decision makers and business leaders. 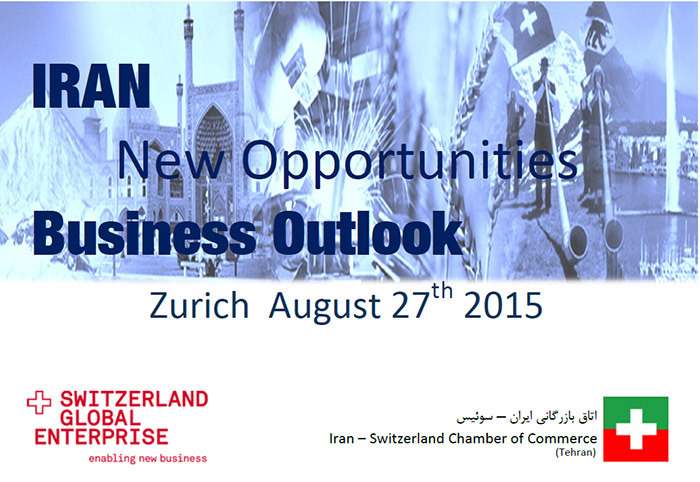 Meet other Swiss companies interested in entering the Iranian market to discuss your options.